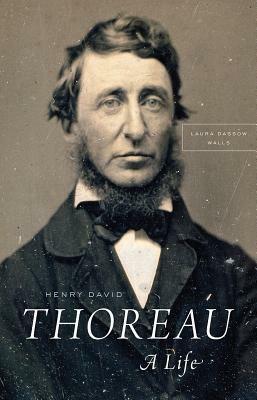 By some estimates it has been nearly half a century since the last preeminent biography of Thoreau was published. Laura Walls’s magisterial (and widely acclaimed) biography of this iconic American essayist, author, philosopher and naturalist was recently published around the 200th anniversary of his birth. Thoreau, of course, was best-known for “Walden” which was published in 1854.